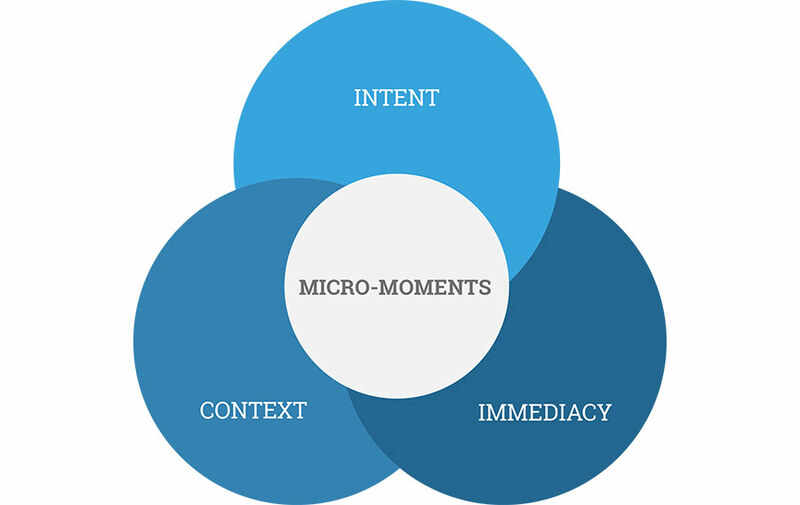 In the coming weeks, we’ll be digging into our data in an effort to help you better understand how people have changed in the two years since we first introduced the concept of micro-moments. We’ll extract insights from the new behaviors we’re seeing, and we’ll explore how we as marketers must adapt. In short, we’ll give you the data and insights you need to best serve today’s empowered consumer.